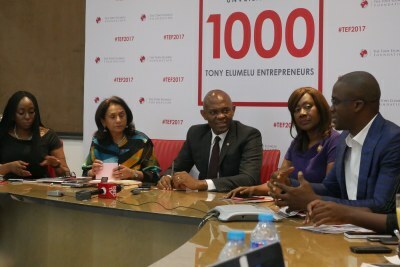 Amid an economic recession, the United Bank of Africa (UBA) has expressed a renewed commitment of investing in its human capital. 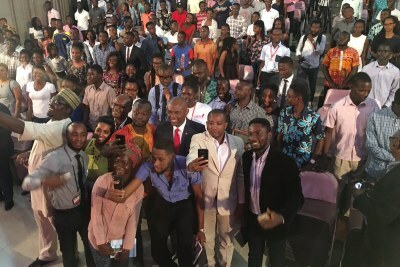 The Bank's CEO, Kennedy Uzoka, recently announced the promotion of 3000 staff members and unveiled a revised Workforce Model which democratizes access to leadership roles and opportunities at the bank. "If we take care of our people, our people will take care of our customers," says Uzoka. Read more. 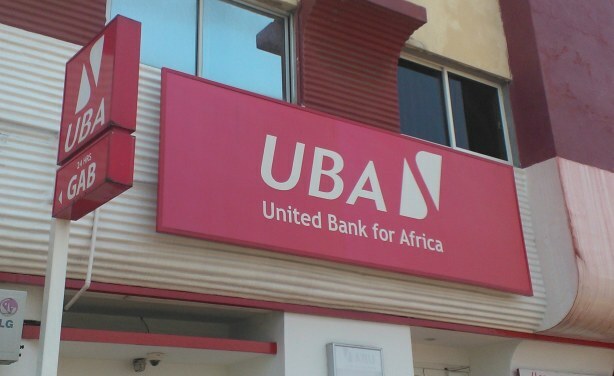 More about UBA in Africa in this BRIEFING.